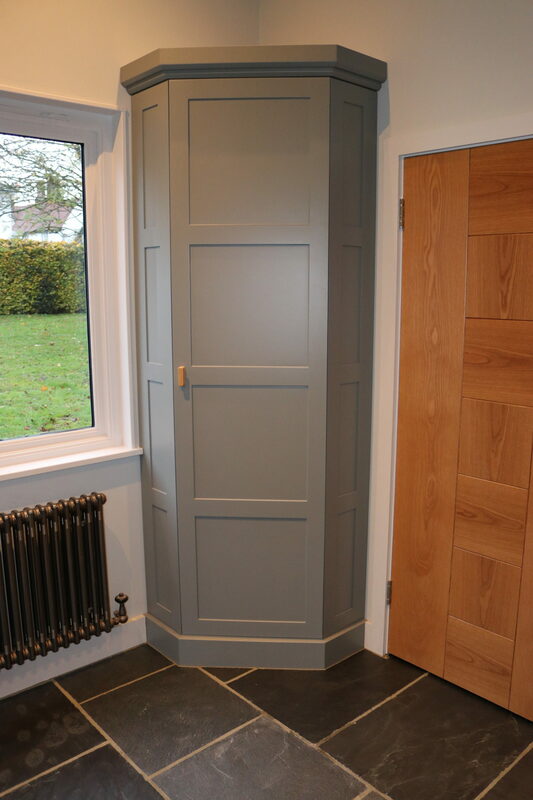 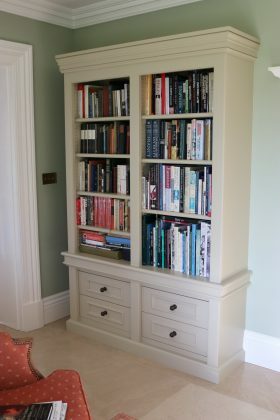 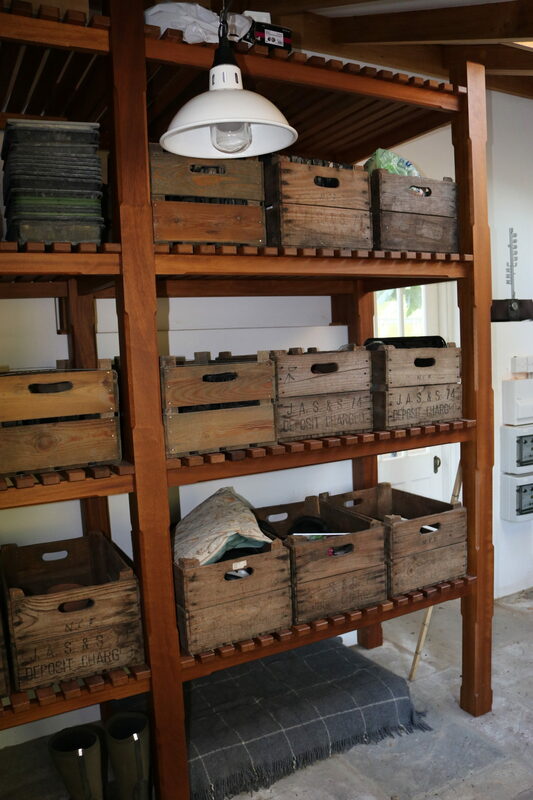 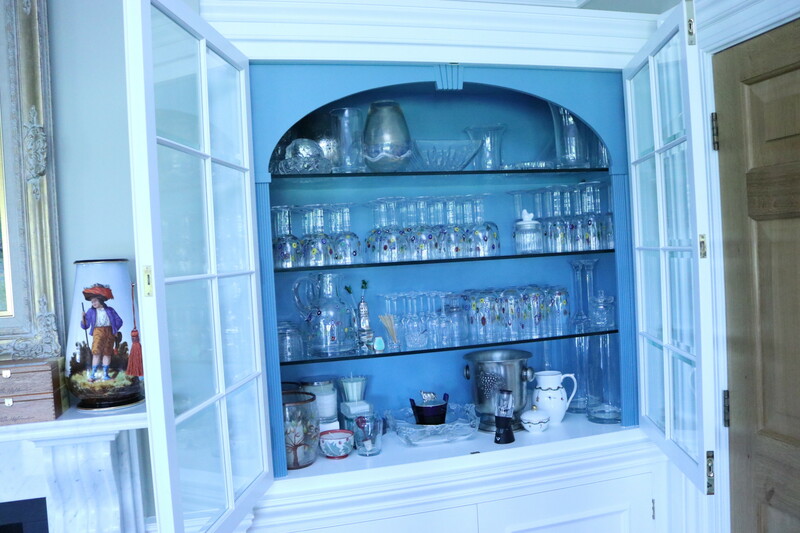 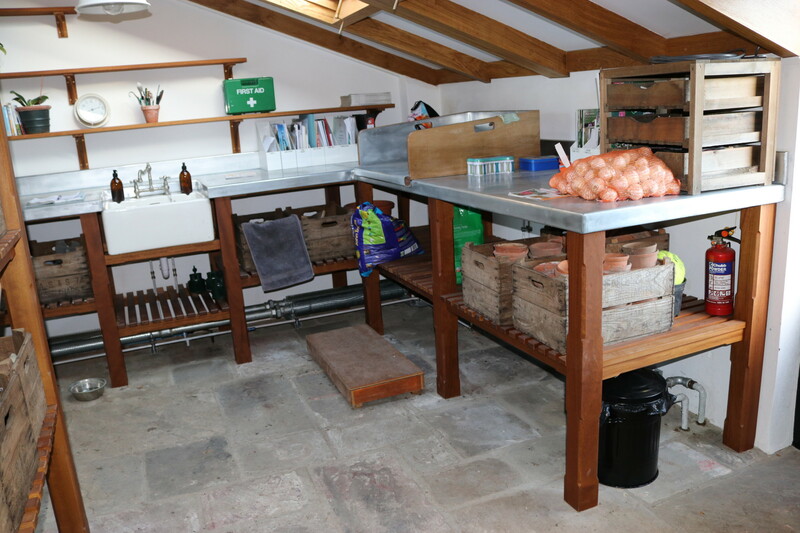 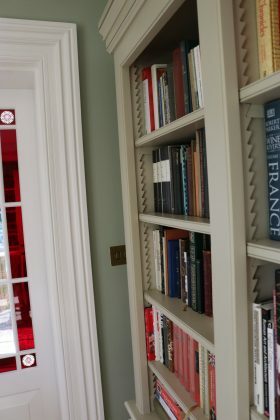 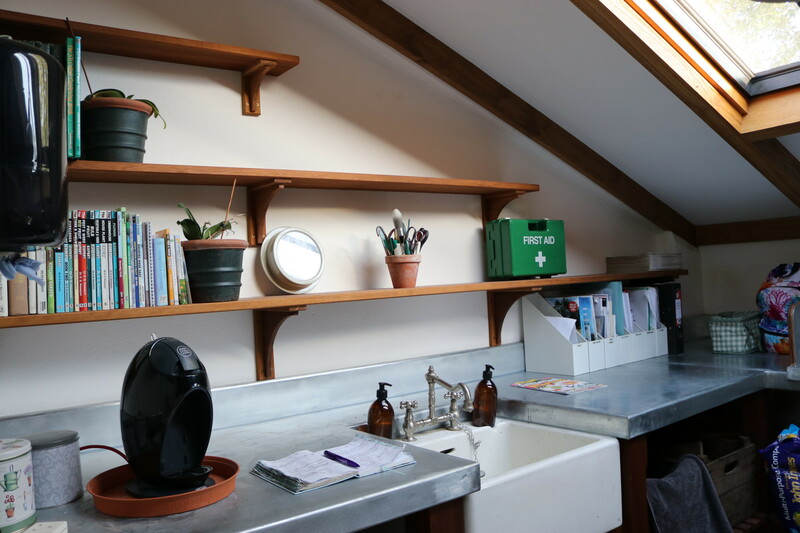 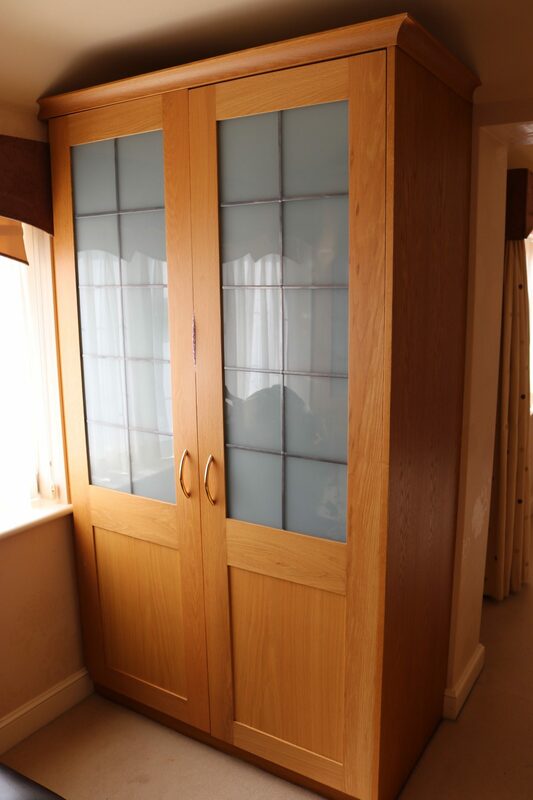 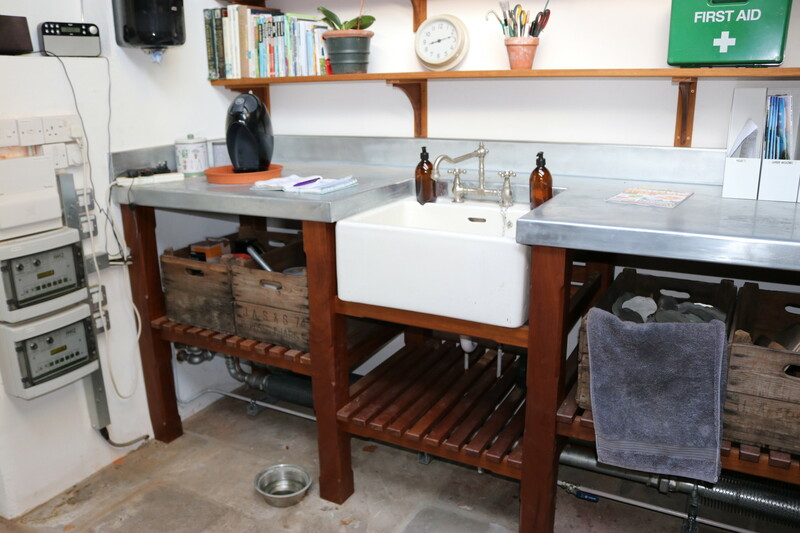 "Would you be kind enough to pass on my thanks and comments to Trevor Cox for the beautiful cupboard the team has built and assembled in mum's house. 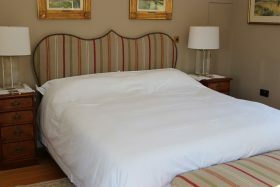 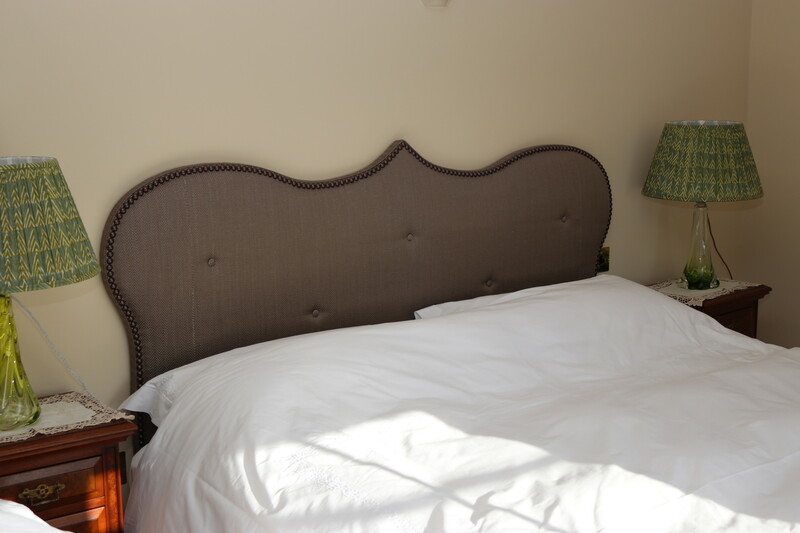 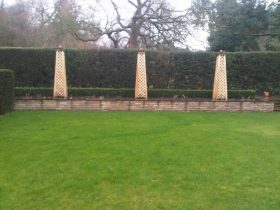 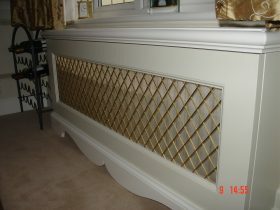 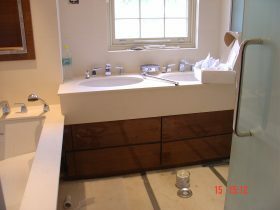 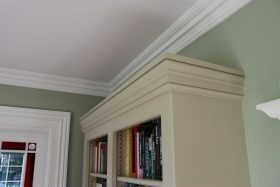 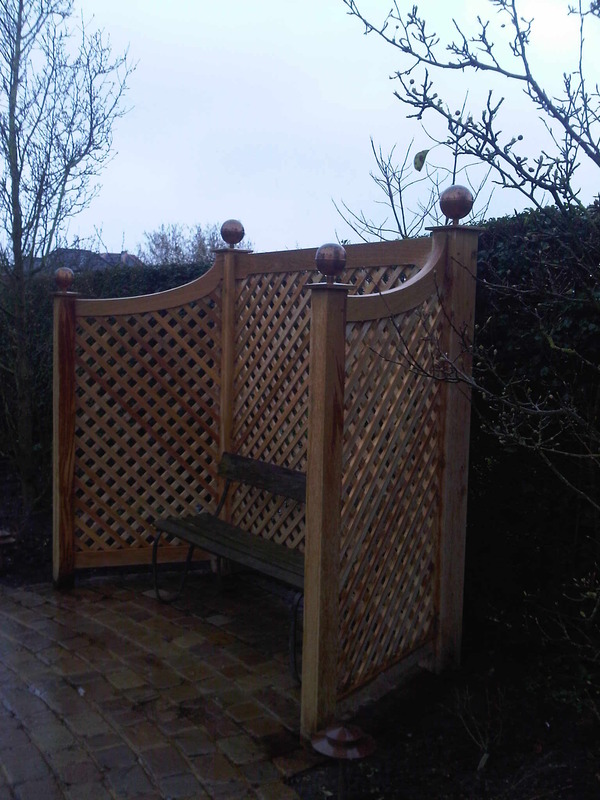 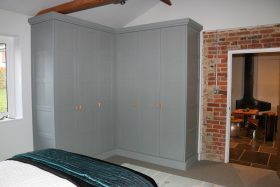 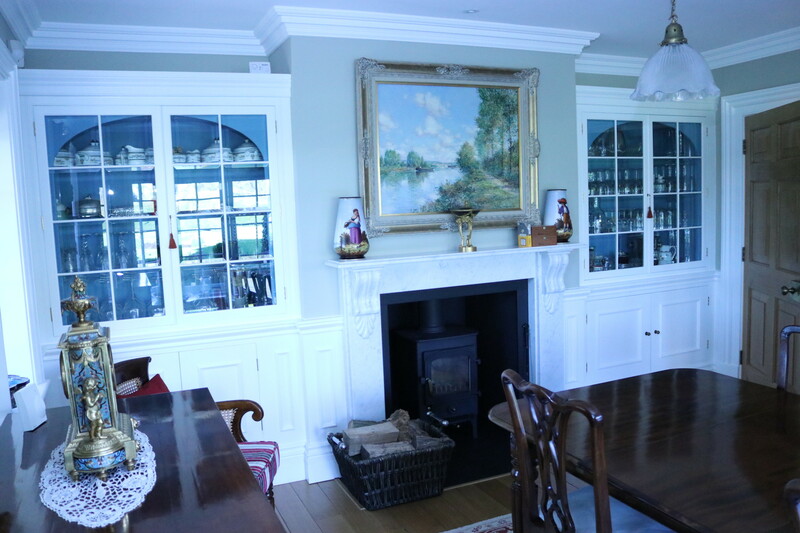 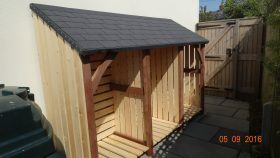 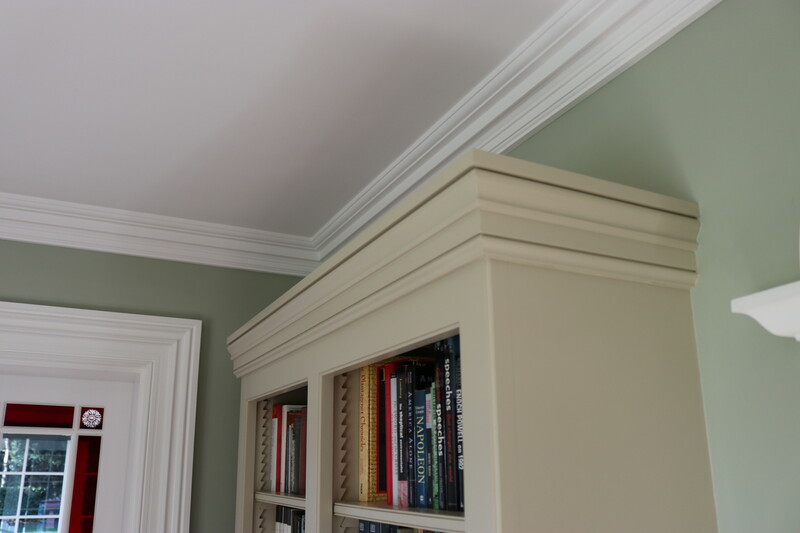 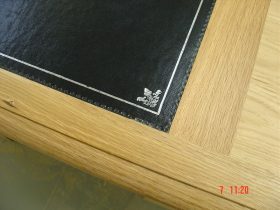 Beautifully crafted and so very professionally fitted, looks better than I could have ever envisaged. Mum is very pleased with it. So thank you very very much." 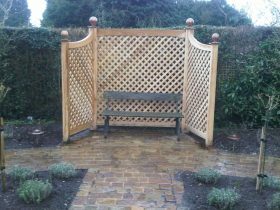 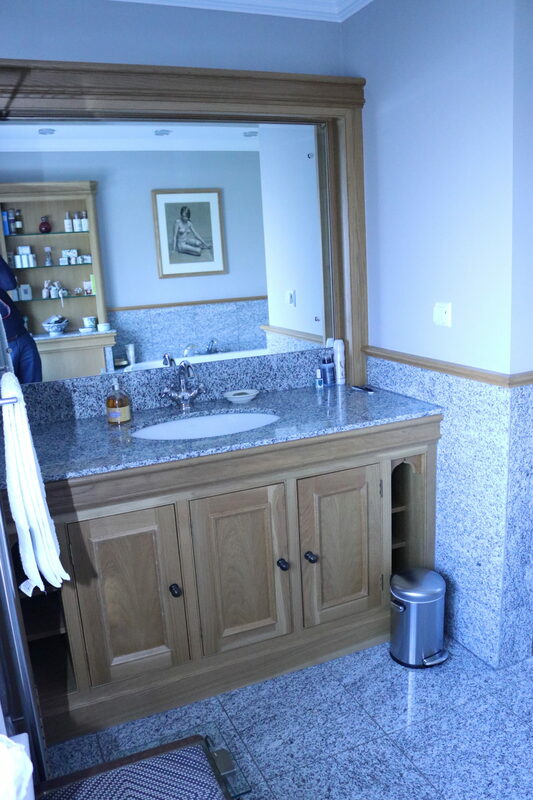 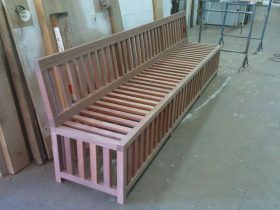 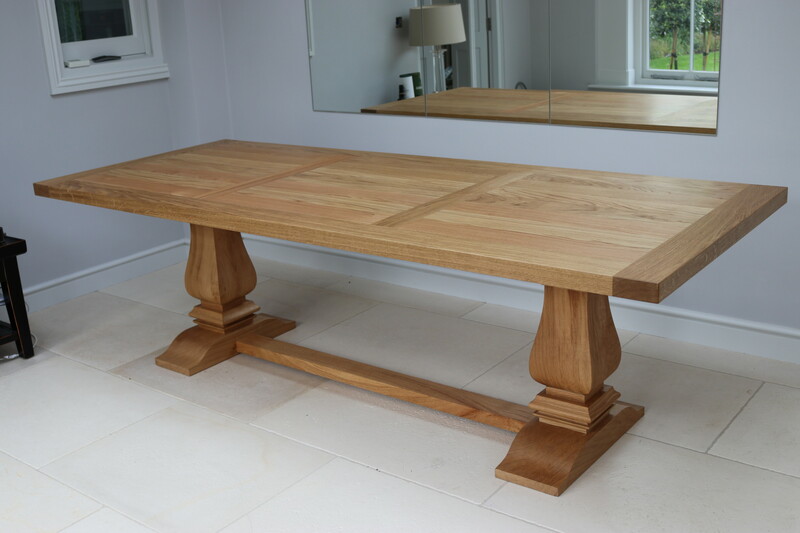 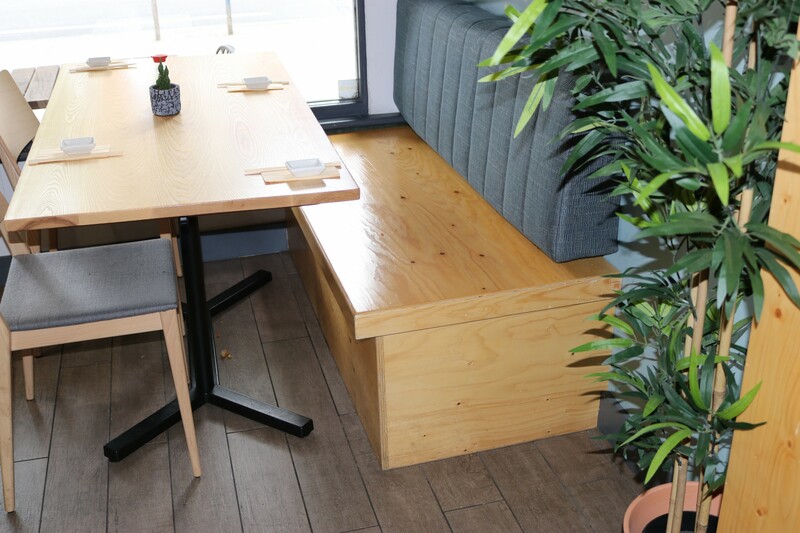 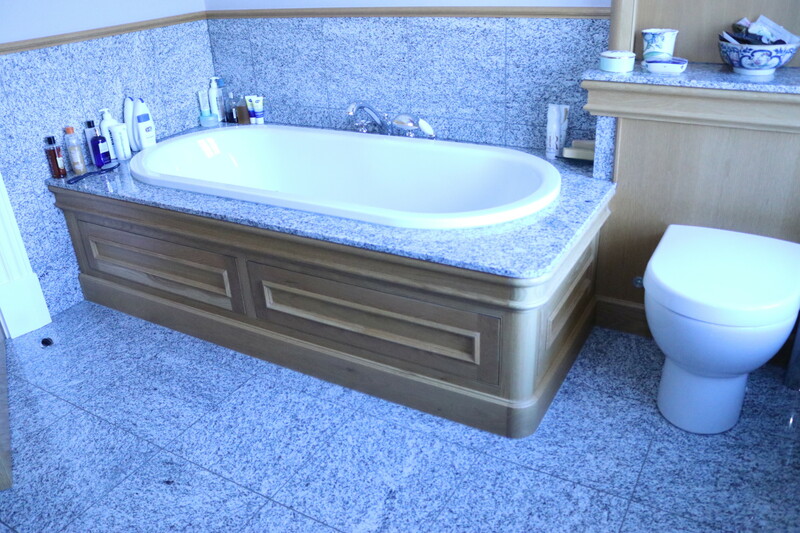 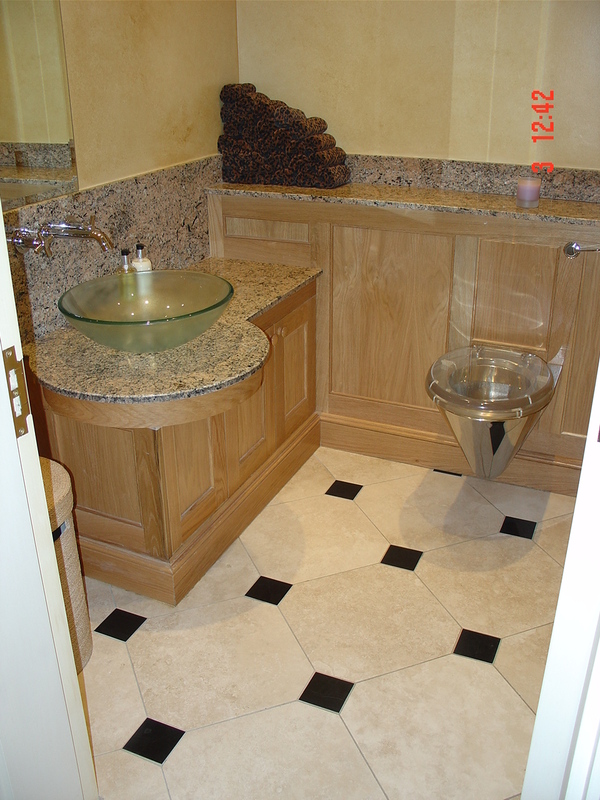 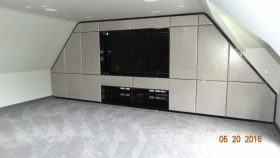 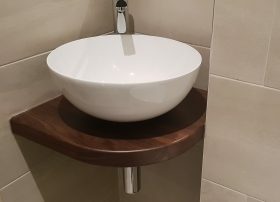 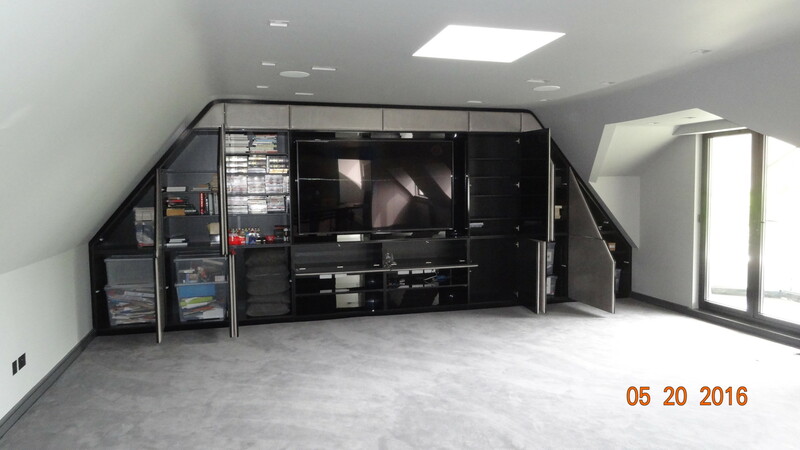 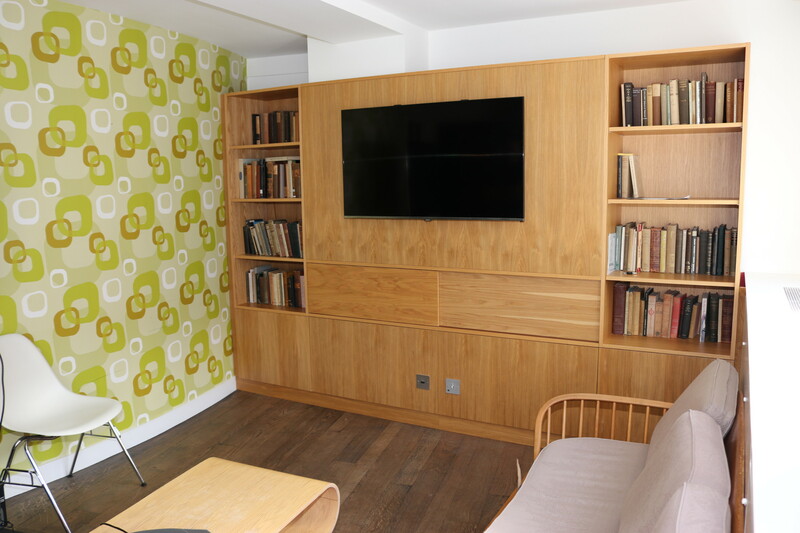 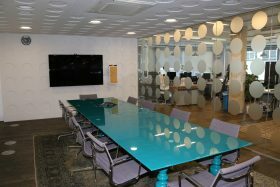 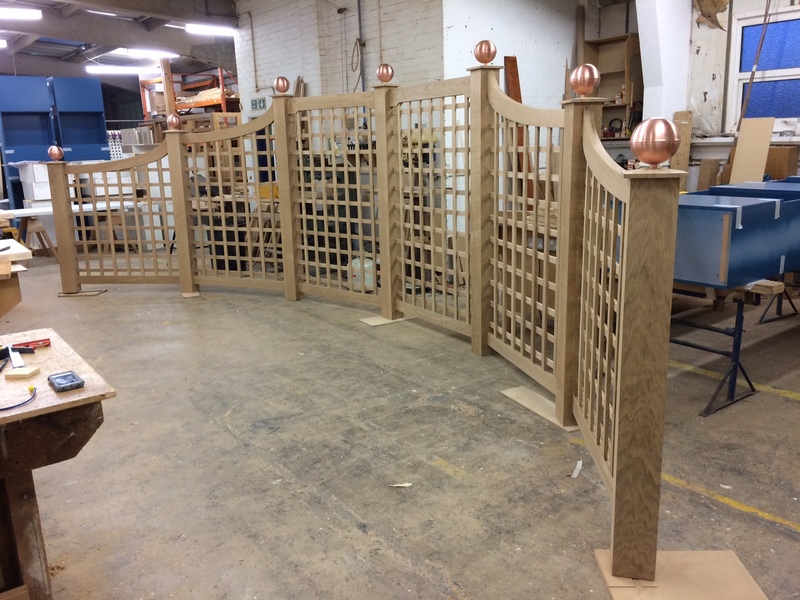 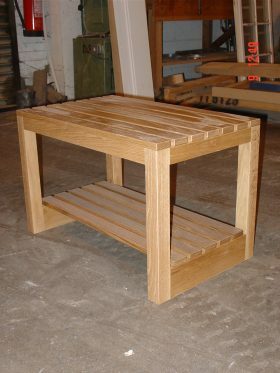 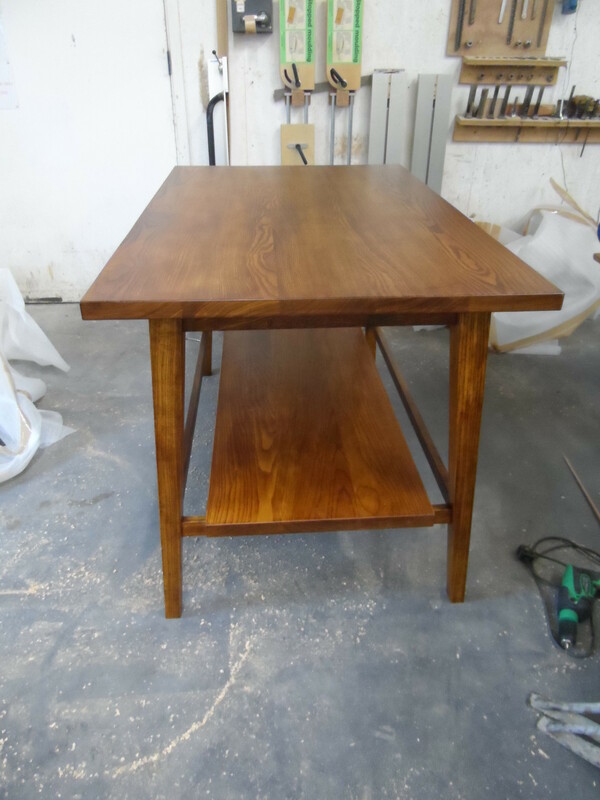 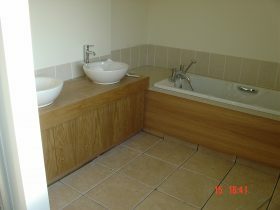 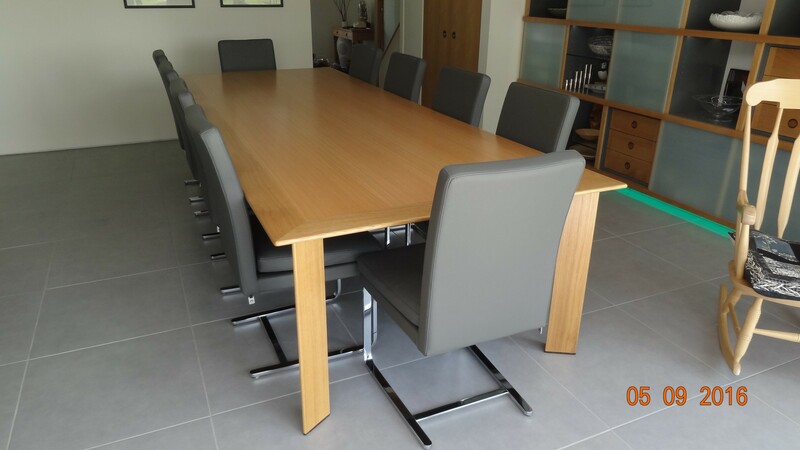 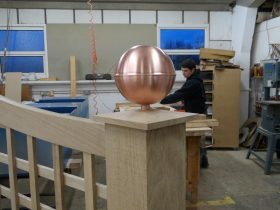 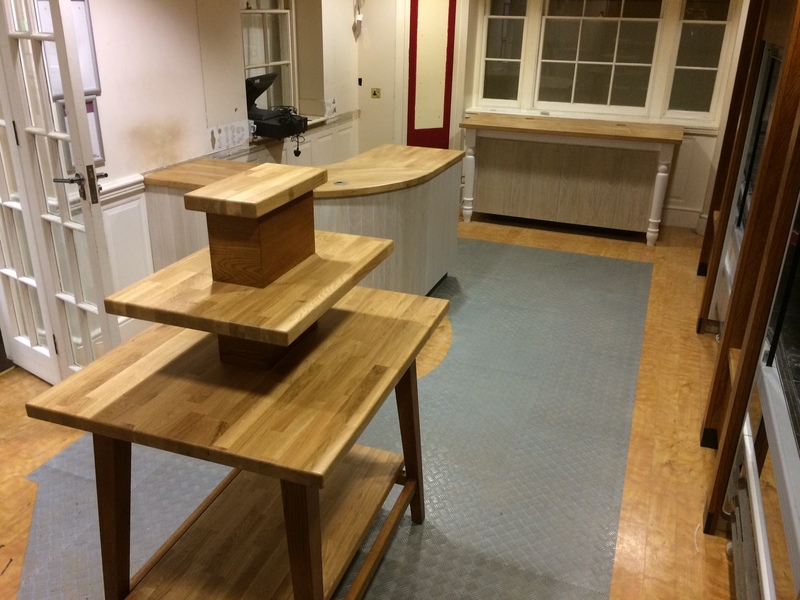 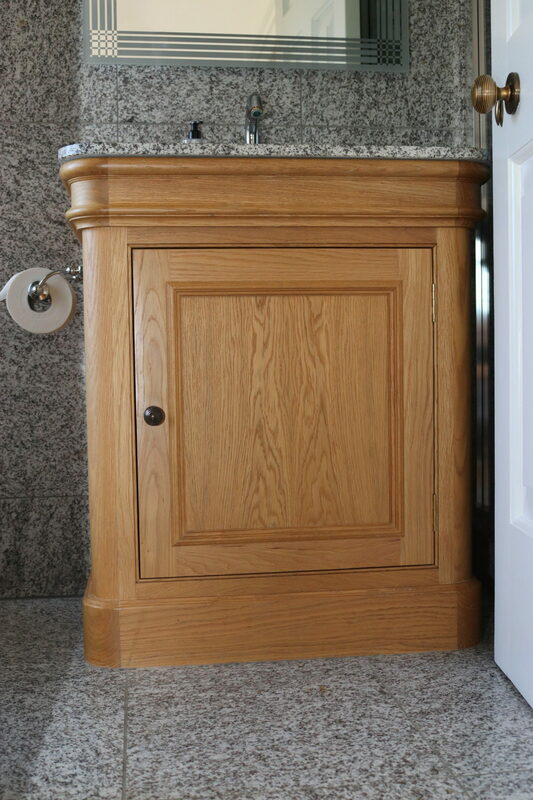 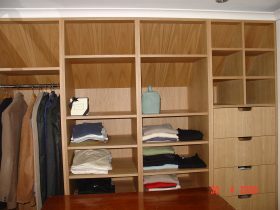 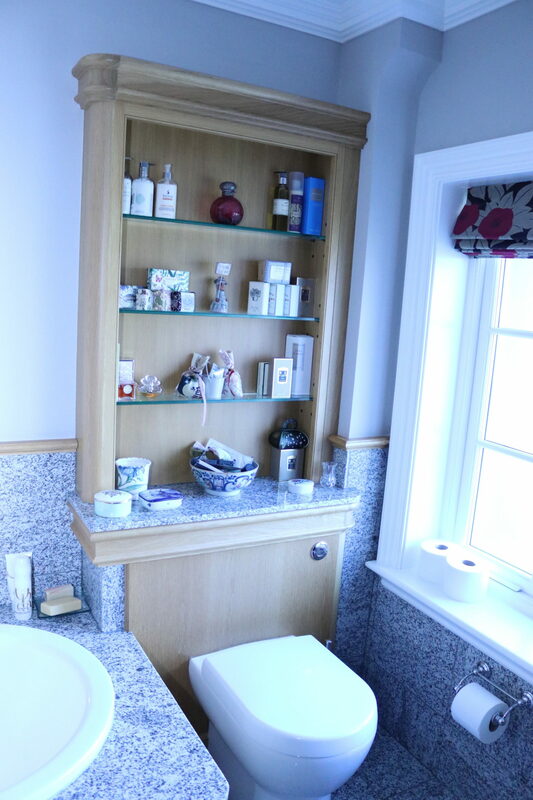 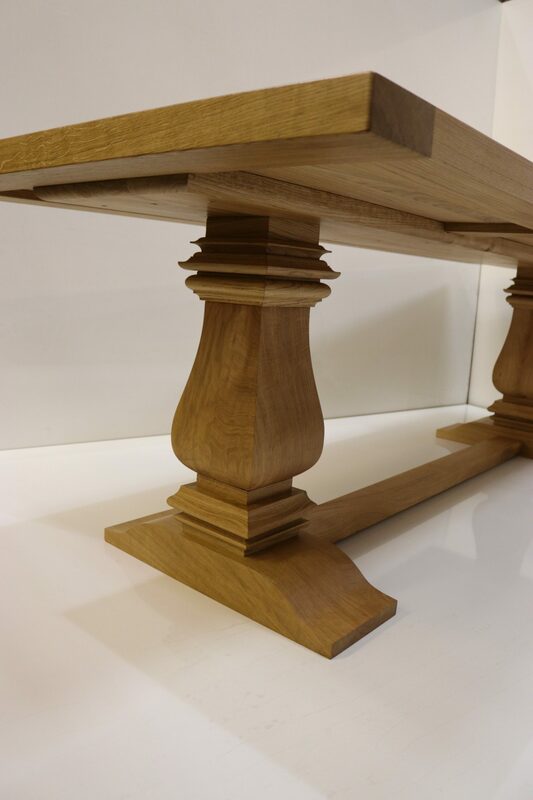 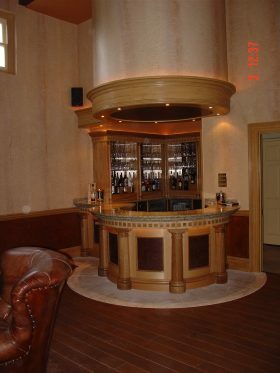 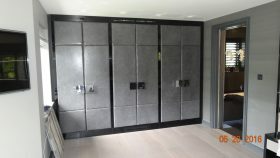 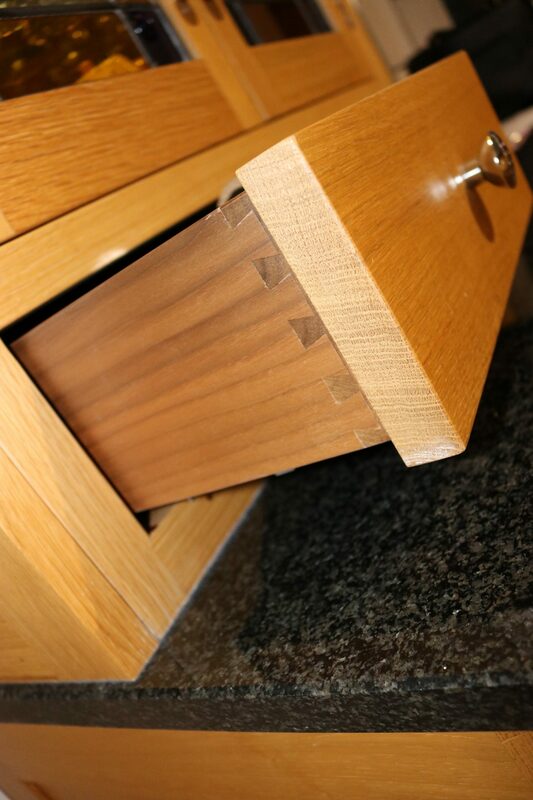 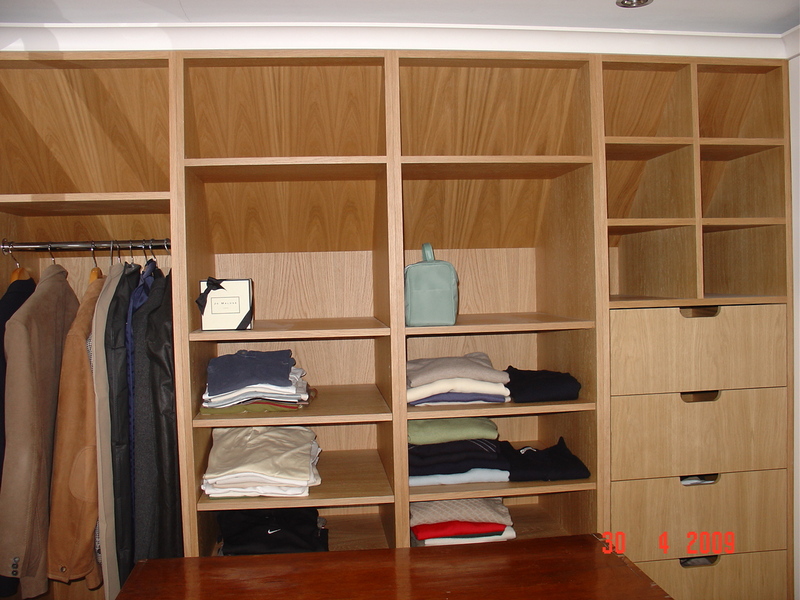 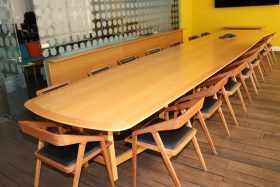 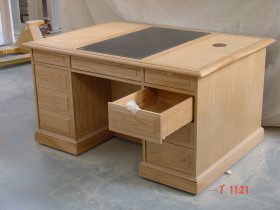 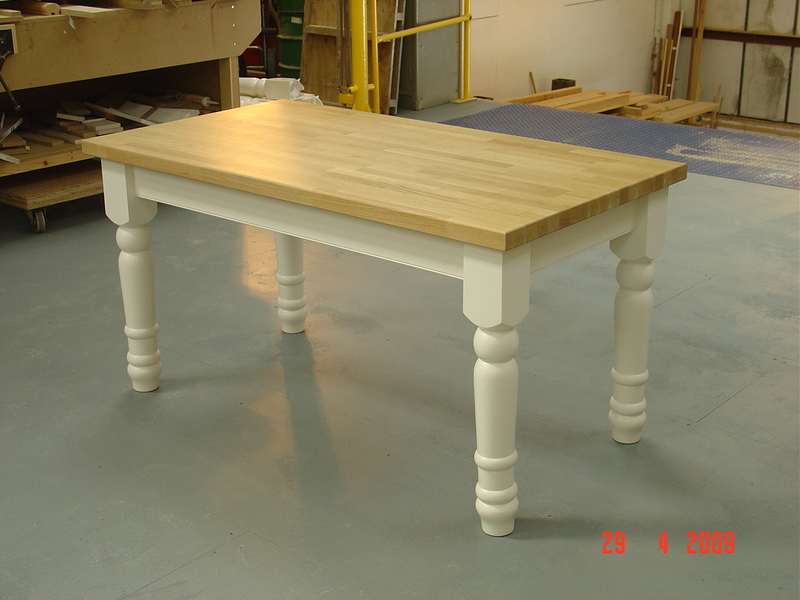 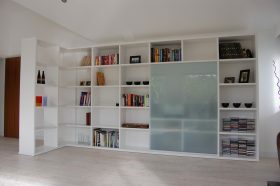 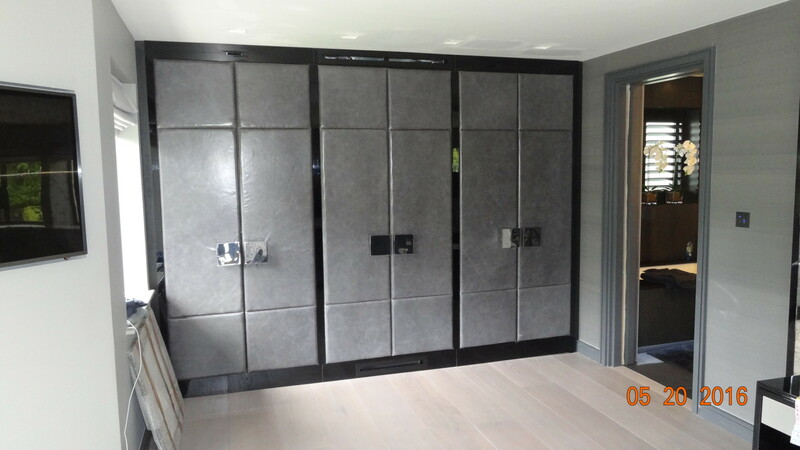 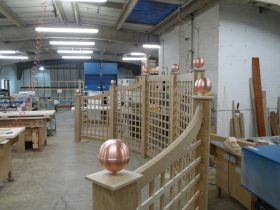 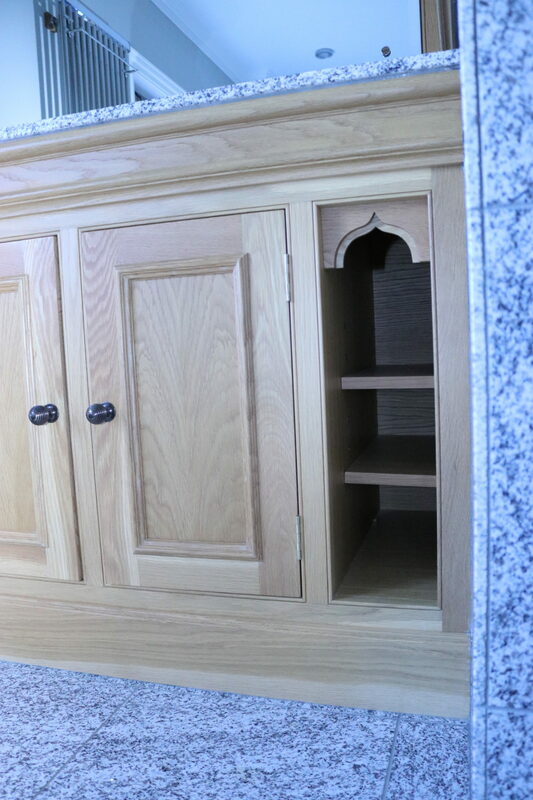 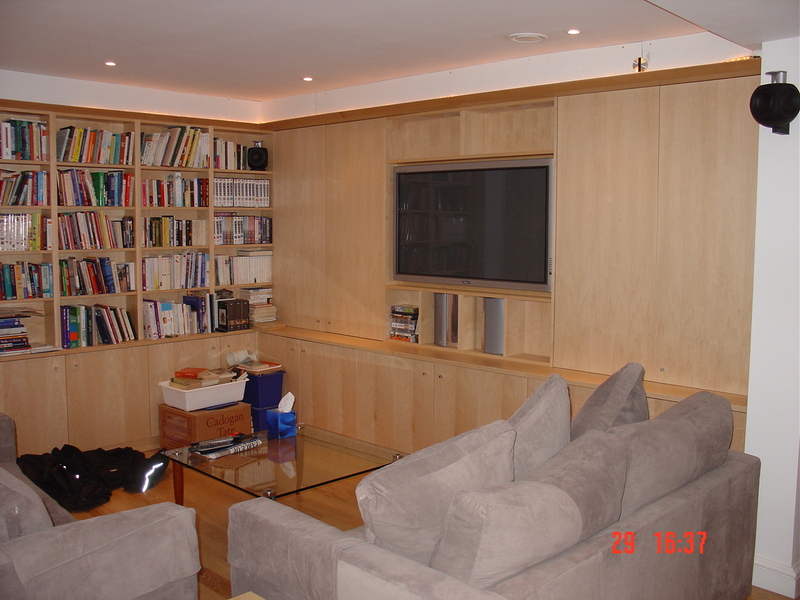 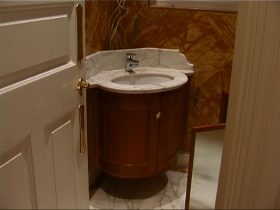 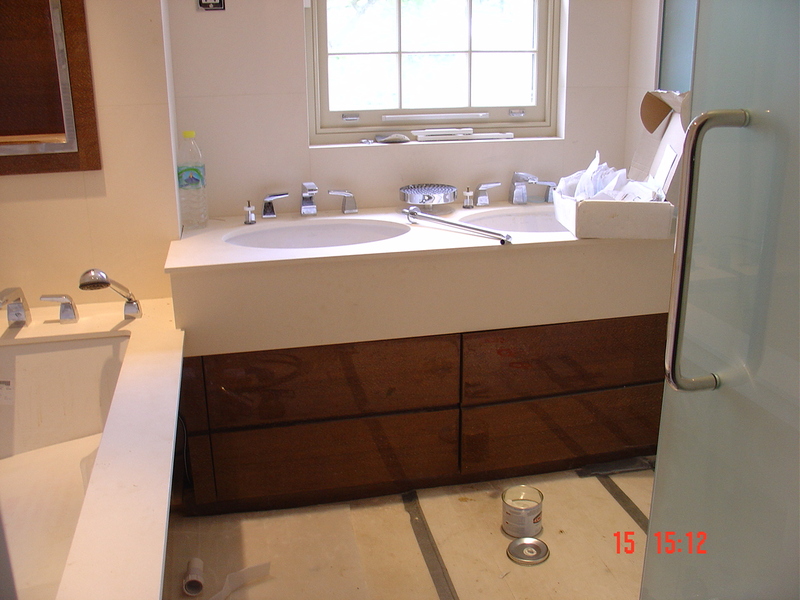 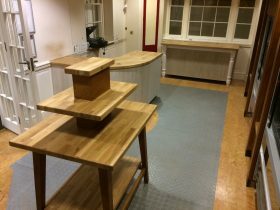 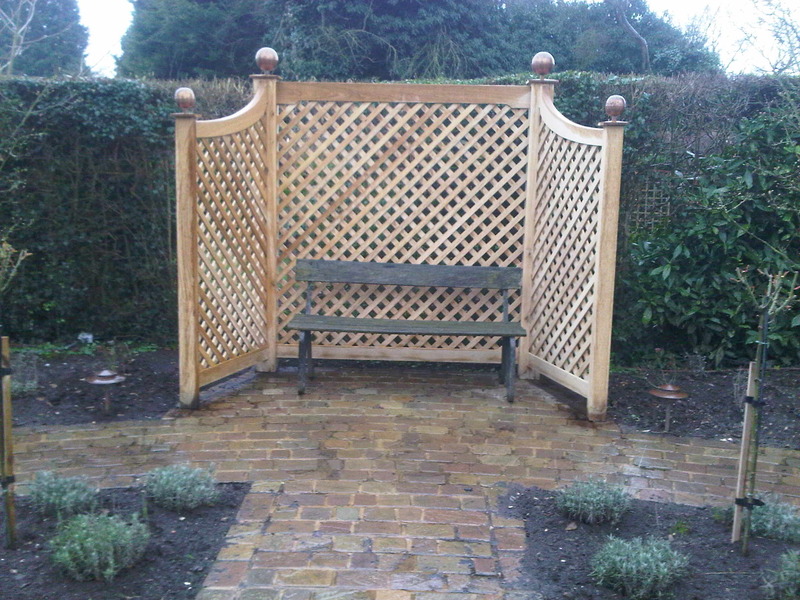 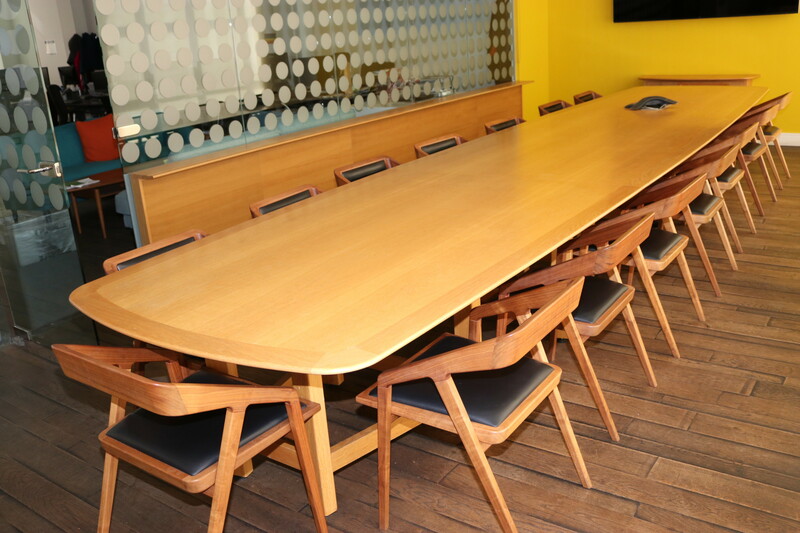 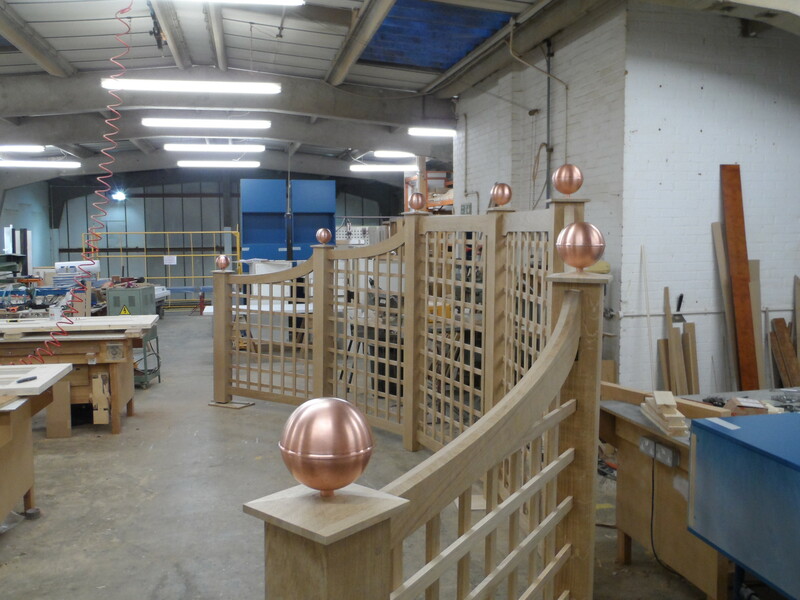 We are experienced in the design and manufacture of a complete range of furniture for commercial and home use including bars, bedroom and bathroom furniture, computer and wall cupboards and garden furniture. Our team is geared to produce virtually any product to meet the most exciting design specification.